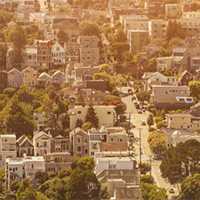 Do You Have An Upcoming Move in the San Jose Area? 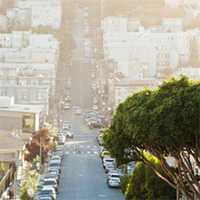 Cleaning up as you prep for a move may include getting your home or apartment staged and ready for potential buyers. Over the years, we all tend to accumulate a lot of . . . let’s just call it “stuff” that we may not be ready to get rid of yet. You know your home needs to be clean and tidy either for potential buyers or to make it easier when it comes time to move. 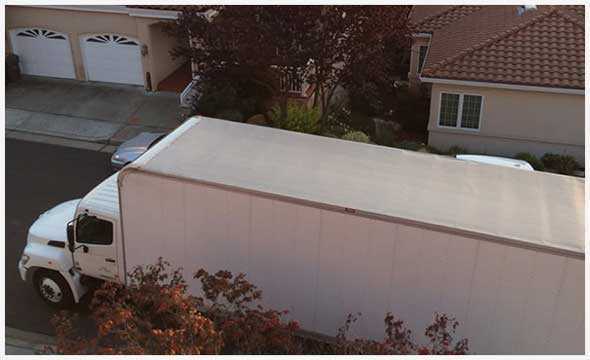 Have you considered a short-term storage solution right here in San Jose? 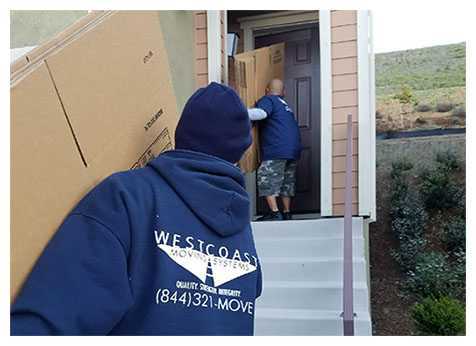 West Coast Moving Systems has been helping families and organizations through their move for more than 15 years. As a family owned and operated business, each of the individuals we employ are fully committed to customer service and providing the best possible options for your next move. Whether that means short-term storage in between locations or providing you with packing and professional moving support, we are here to help make your life easier! Valuable items that are not regularly used can easily be stored in a climate-controlled facility to ensure they are not damaged in the hectic moving process. This provides you with the peace of mind that you need as you have thousands of other details on your mind. 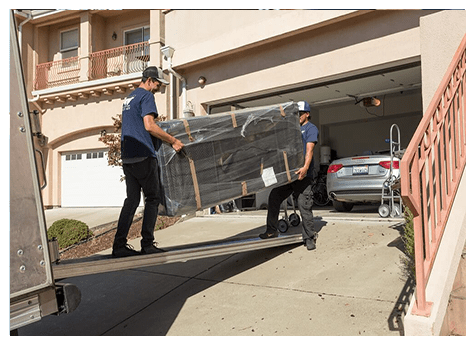 As the preeminent moving company in San Jose and the Bay area, our trained and qualified professionals are sure to treat your treasures with the care that they deserve. When you don’t want to trust your valuable items to anyone else, trust a professional moving company. We are licensed, vetted and insured to protect a wide range of items. 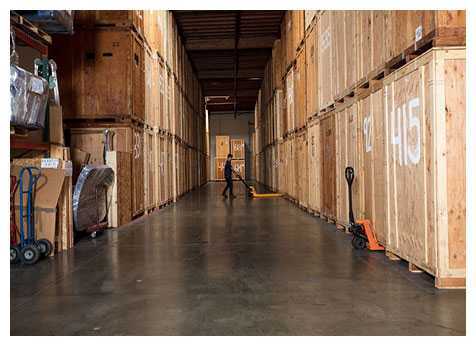 Our secure facilities will ensure that anything stored in the San Jose area will be safe and sound, too. 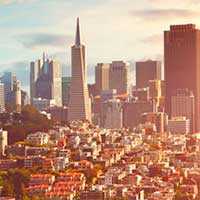 Contact us today at 510-893-3810 for a complimentary estimate for your next moving project or storage needs.